Q1:What’s the material of your jewerlry ??? They are real silver ??? A: All of our jewelry are not 925 silver,they are white cooper and white gold plated outside. Q2:Why I can’t track my order ??? A:China Post Ordinary Small Packet Plus Shipping can’t be tracked and doesn’t have tracking information in other countries, usually it will take 40-60 days to arrive. If your protection time is nearly up and still don’t receive your parcel please contact with us, we will resend for you. Q3:Does your jewelry will turn black or fade after wearing for a long time ?? A: All jewelry will fade if you don’t maintain well, try to avoid water and sweat, keep dry and well save them, then they will keep longer. 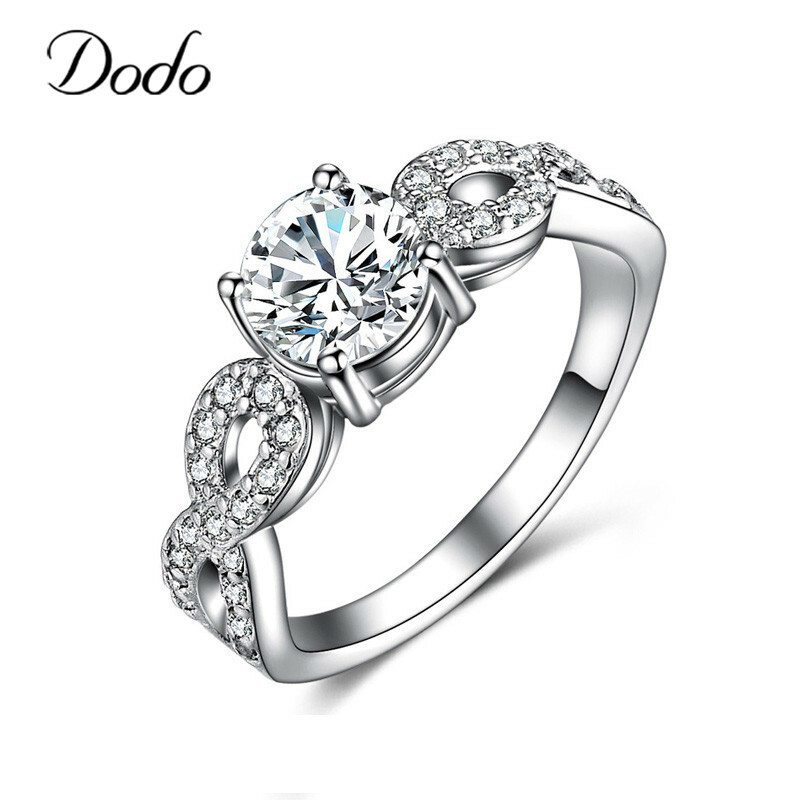 A:The diamond of our jewerlry is AAA cubic zircon, which is more shining than crystal and Rhinestone. Note: China Post Ordinary Small Packet Plus,this shipping method can’t be tracked in other countries, usually it will take 40-60 days to arrive please wait for it. 2. Our price does not include taxes, VAT, or other charges.To ensure you pay minimum tax,we will declare as “gift” or”sample” with low value.If you want to declare as true value or other please leave a message. 1. If products are not same as description or broken in the transit, we will resend or refund the money to you. 2. For any reason, you are not satisfied with the items, we accept returns and exchanges within 7 days after you received your item but you need to pay for the return shipping cost. 3. You can contact us by Trademanger or leaving us an message on aliexpress or email us,we will respond to you within 24 hours, and within 36 hours on Weekend.